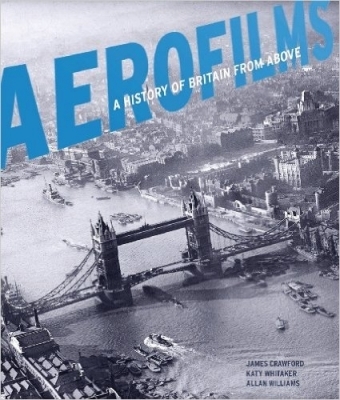 Aerofilms: A History of Britain From Above draws on thousands of images, including many that are rare or previously unseen, to present a vivid picture of the nation in the first half of the twentieth century. Following the company’s enigmatic founders, daredevil pilots, skilled photographers and innovative advertisers, it explores how they manufactured and sold a potent sense of place and identity to the British people. The story of Aerofilms – the men and women behind the company and the photographs that they produced – is a story of innovation, entrepreneurial spirit, war, marketing and the making of ‘Brand Britain.